Hydrochloric acid is also used in the production of batteries, photoflash bulbs and fireworks. It&aposs even used to process sugar and make gelatin. 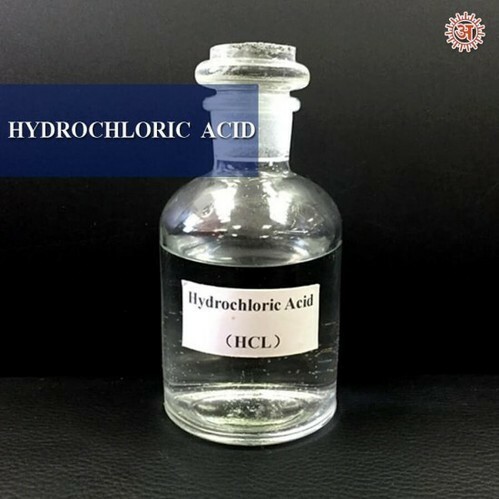 Hydrochloric acid, like last month&aposs chlorine compound, sodium chloride, is another "workhorse" chemical because it is incredibly useful in a wide variety of ways.